Privately-held Japanese tourism operator Kamori Kanko Co Ltd and property developer Niseko Alpine Developments Co Ltd (NISADE) announced on Saturday that they had formed an all-Japanese partnership to spend an initial US$200 million on redevelopment of a leisure resort on the northern island of Hokkaido. “The plan includes a strong bid platform for one of the upcoming integrated resort licences for Japan – possibly one of the first casinos in the country,” said Jonathan Martin, NISADE chairman, as quoted in a press release issued on behalf of the firms. Rusutsu Resort (pictured), the target of the revamp, is already fully-owned by Kamori Kanko, according to the announcement. 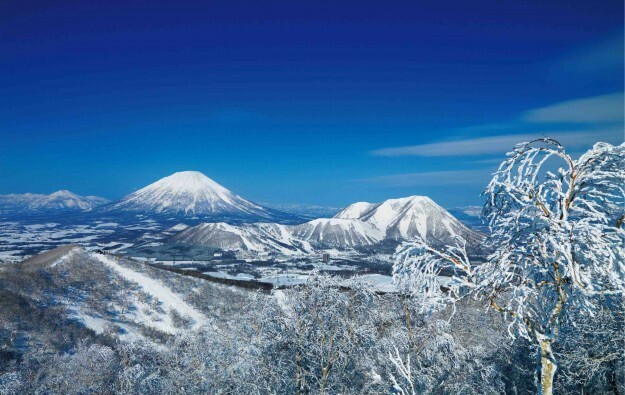 “We own Rusutsu in its entirety, including the resort, ski lifts, golf courses and theme park,” said Kimihito Kamori, president of Kamori Kanko, as quoted in the document. The US$200-million first phase of redevelopment is to include a luxury hotel called The Vale Rusutsu as well as hot spring and spa facilities. Additional phases would include new shopping and entertainment space and additional hotel facilities, with an estimated cost of US$500 million, said the release. Japan is currently in the process of introducing a legalised casino industry in the country. A piece of legislation called the Integrated Resorts (IR) Implementation Bill is likely to be discussed during the next regular session of that nation’s parliament in 2018, once another piece of legislation dealing with problem gambling has been enacted, according to industry commentators. Industry commentators have indicated the Japanese government may be minded to issue several large-city casino licences initially, with several regional licences possibly including Hokkaido – an alpine sports tourism spot and previously host to the Winter Olympics – as one of the regional contenders. Businessman Chen Lip Keong, the founder and chief executive of Hong Kong-listed casino operator NagaCorp Ltd said at the opening of his company’s Naga 2 property in Phnom Penh, Cambodia on November 3, that his firm had been in talks with the Hokkaido government about the possibility of spending in the region of several hundred million U.S. dollars on a casino resort on Hokkaido. But Japanese brokerage Nomura said in a report in August it believed that the Japanese government had “slowly steered away” from the development of regional integrated resorts, “as those locations are unlikely to attract sufficient investment that can change the city landscape and hence unable to serve the government’s objective which is to stimulate tourism and local economy”. Nomura said in the same report if Japan had “two major integrated resorts” in metropolitan areas they could eventually generate on aggregate GGR of US$7 billion per year.